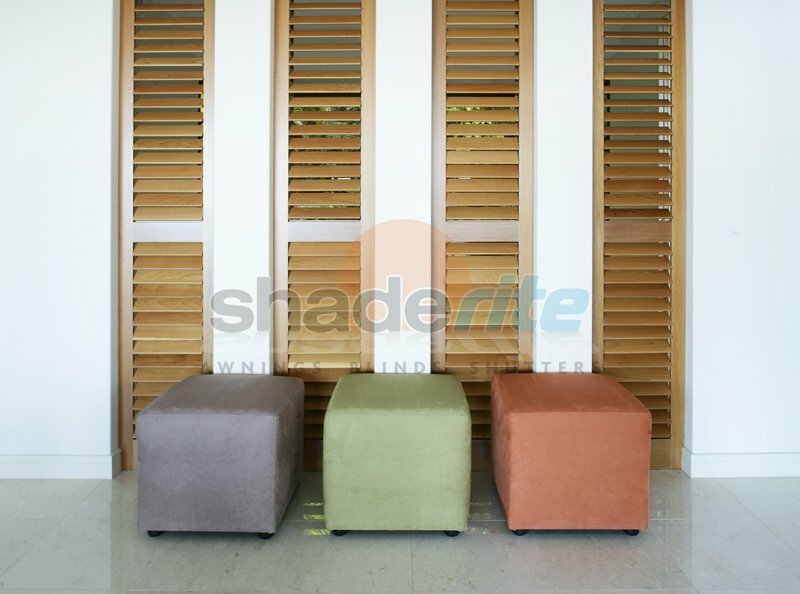 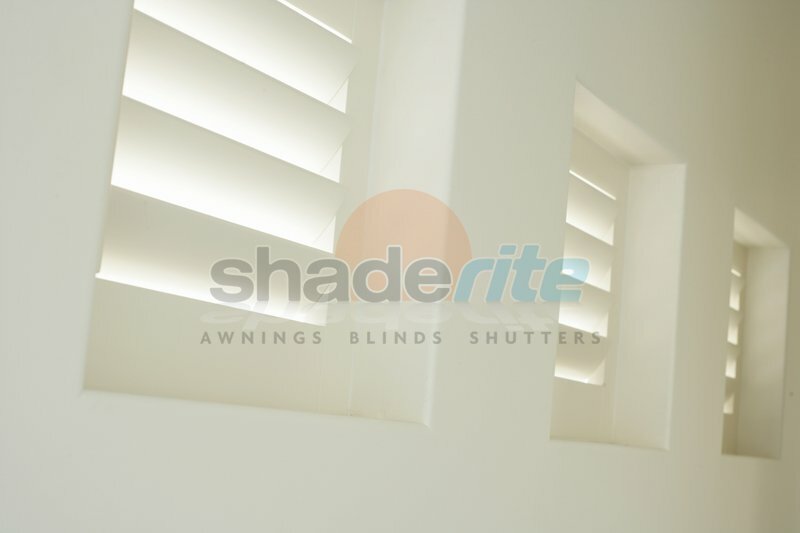 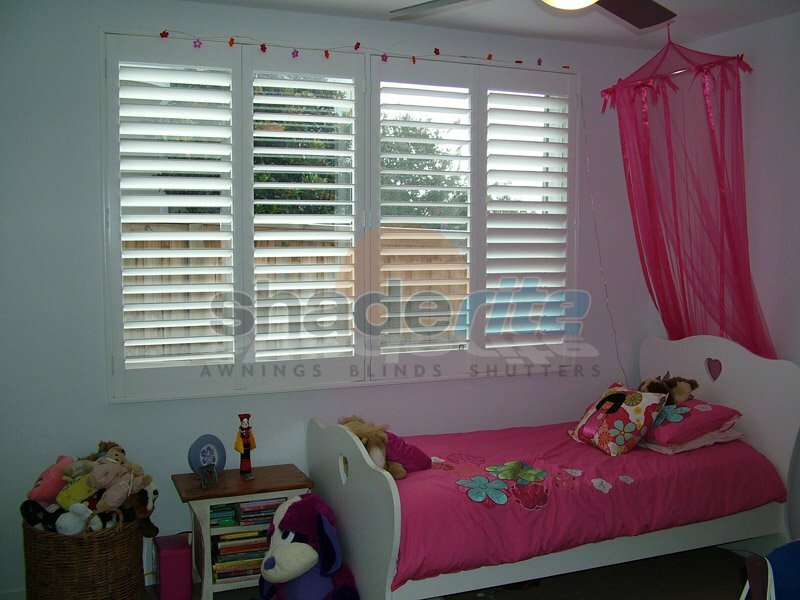 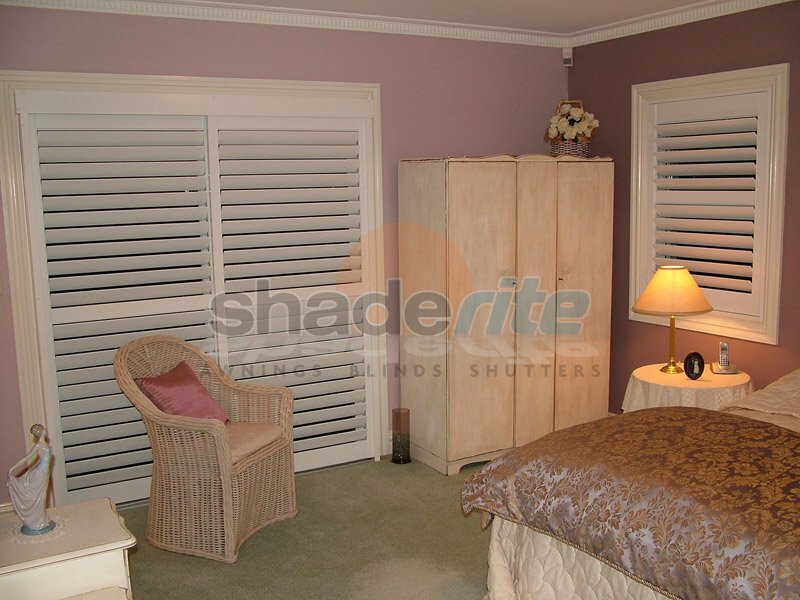 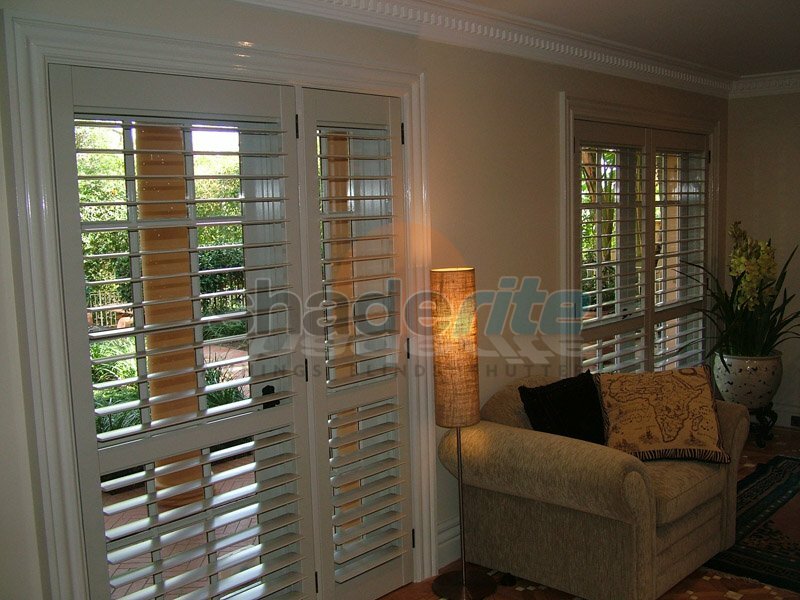 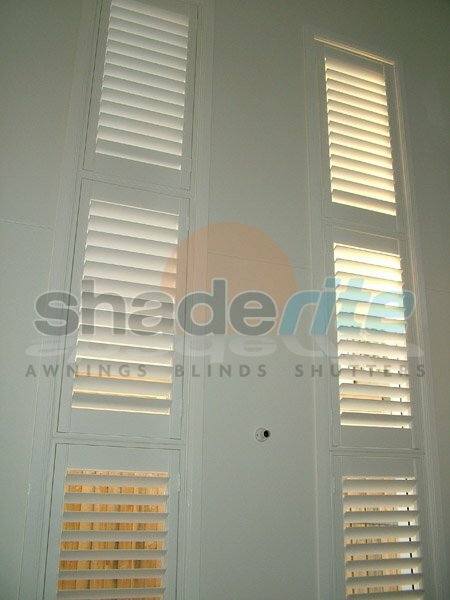 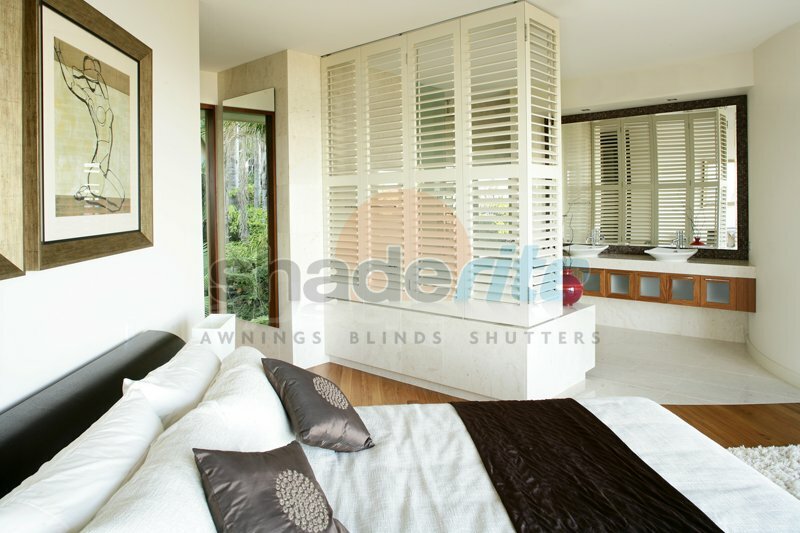 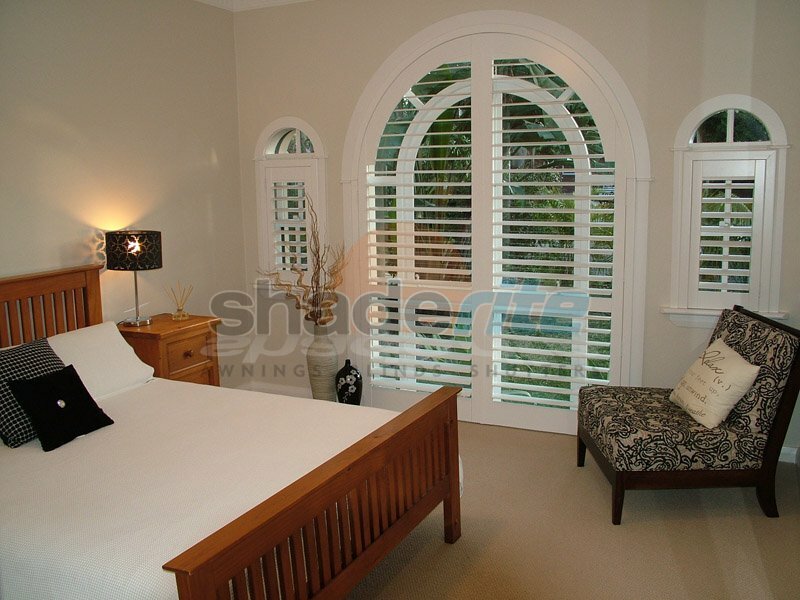 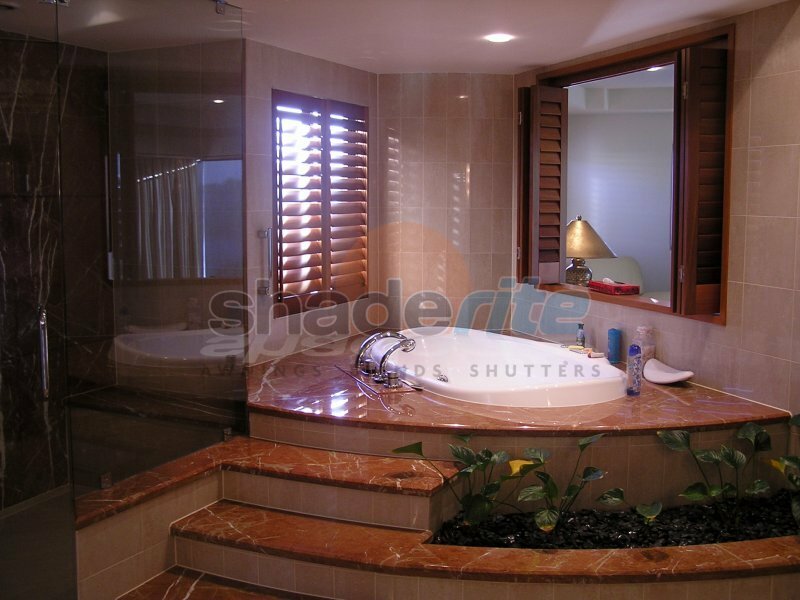 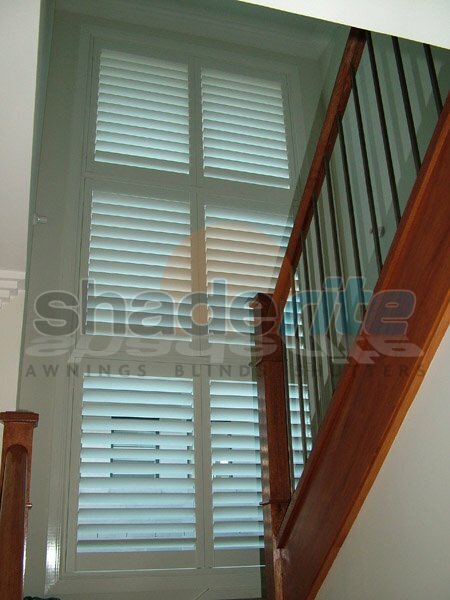 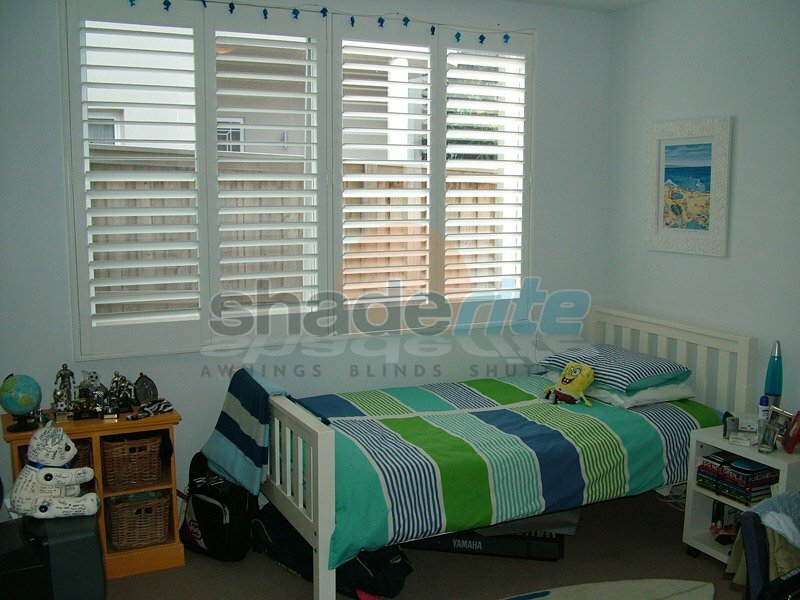 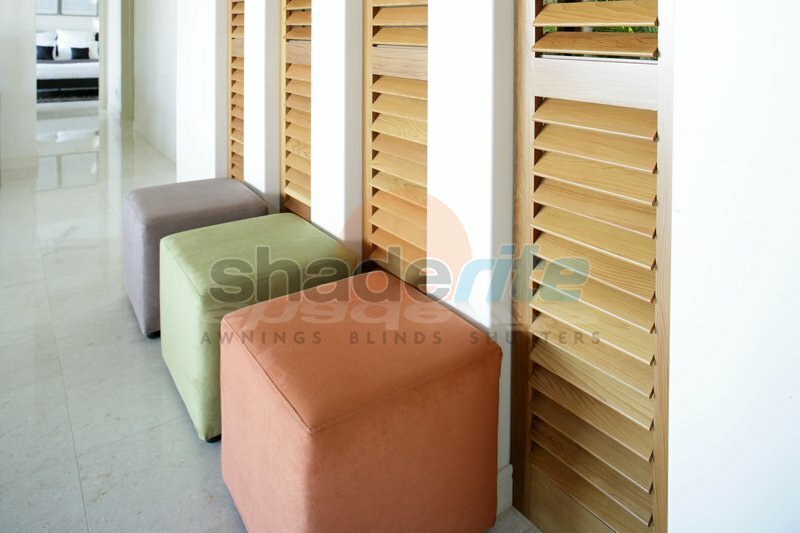 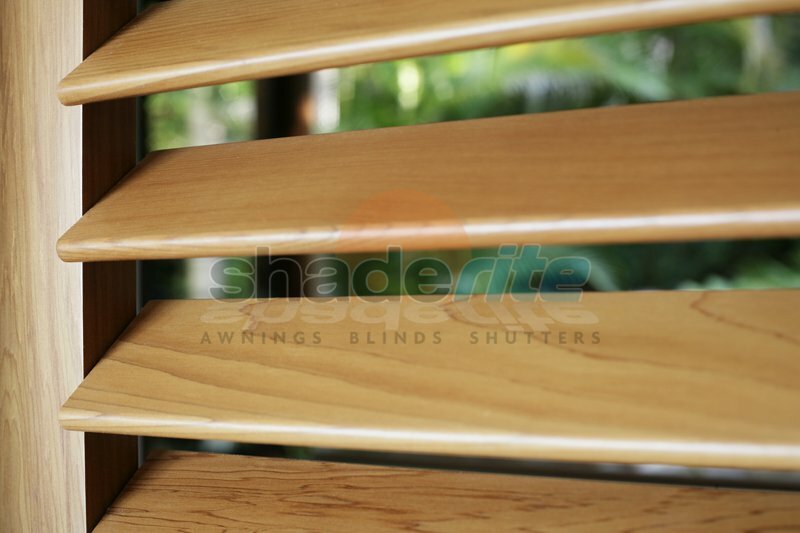 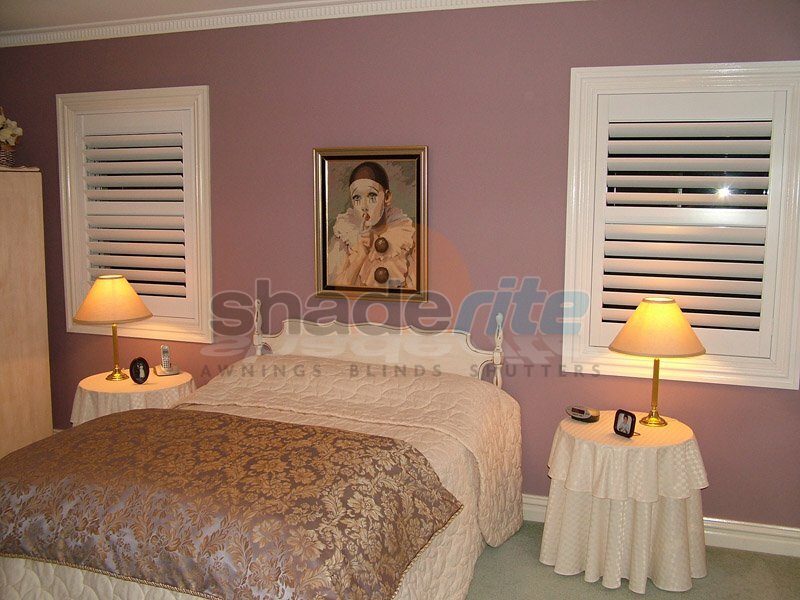 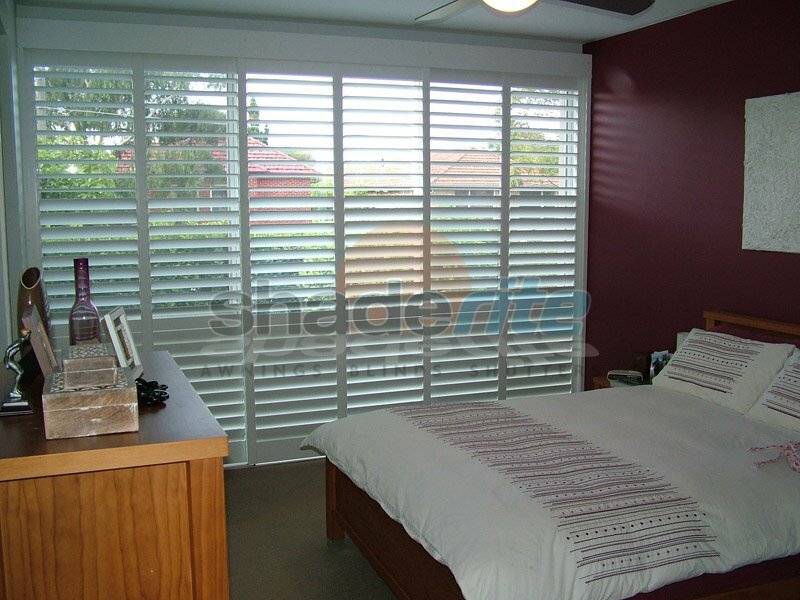 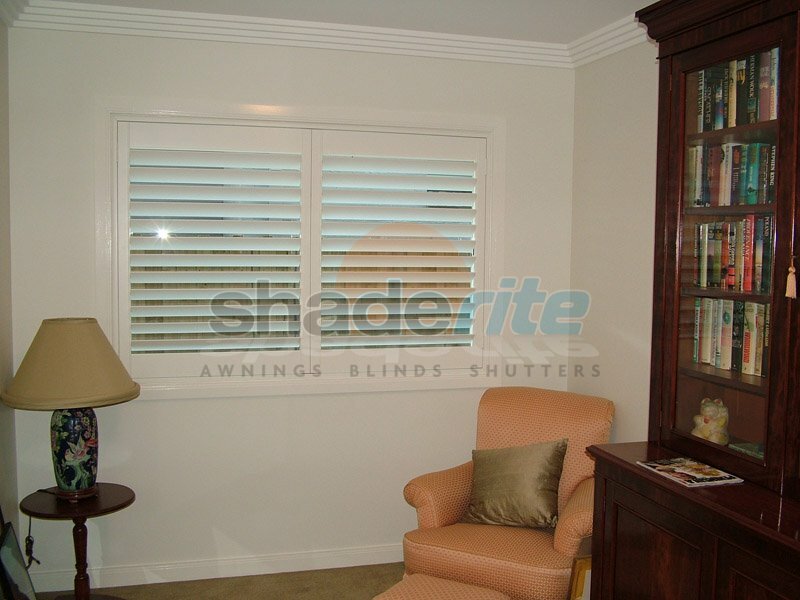 For the discerning homeowner that knows the value of quality materials and exceptional workmanship, a made-to-measure timber shutter or plantation shutter solution from Shaderite is the natural choice. 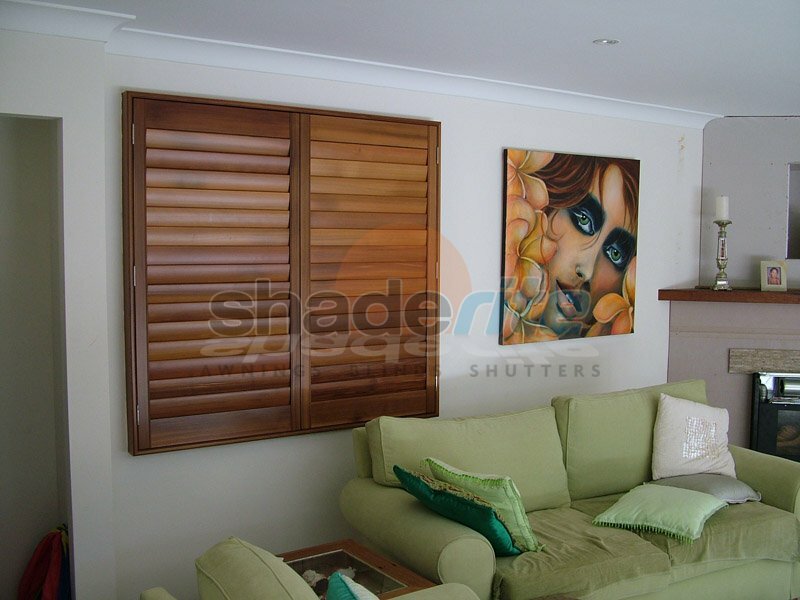 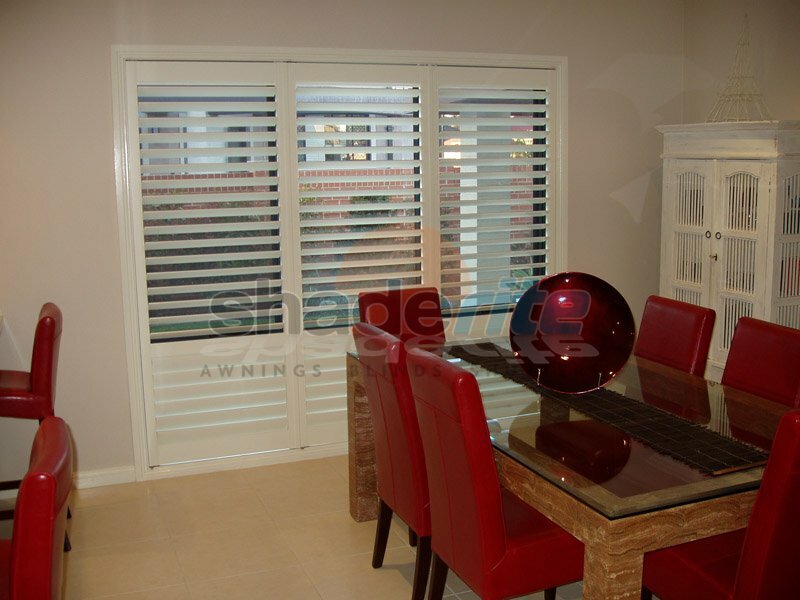 Our timber shutters can be manufactured in different materials including Poplar hardwood, Basswood, and Cedar. 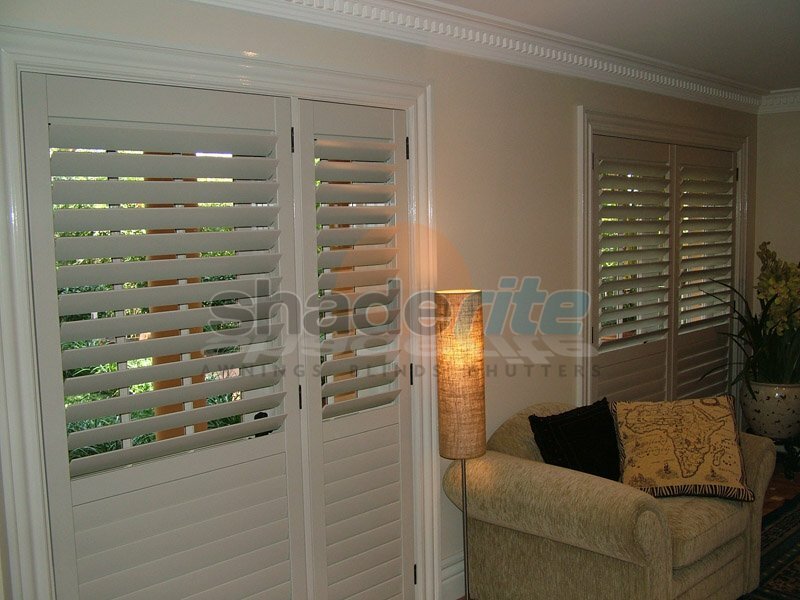 Available in 64mm, 89mm and 115mm Louvre blade sizes, with a choice of flat or aerofoil blades. 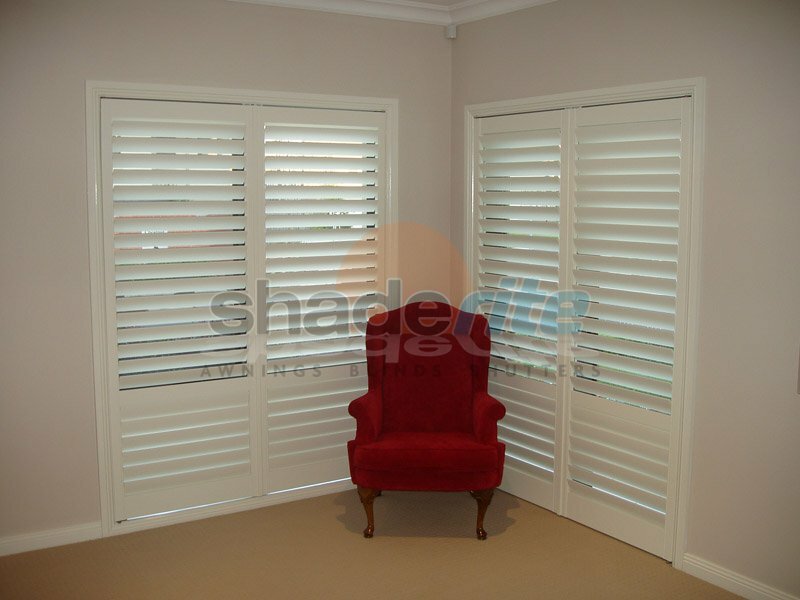 They are available in a choice of standard paint and stained colours, custom colour matching is also available with all our timber shutters. 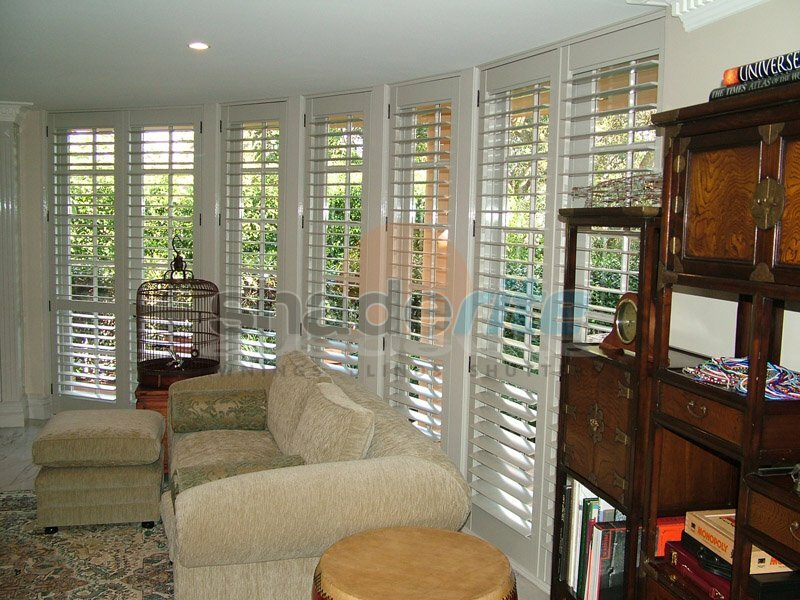 Our plantation and timber shutters are available in a variety of configurations including bi-fold, sliding, fixed or hinged, with custom built pelmets available to perfectly complement your home’s existing aesthetics. 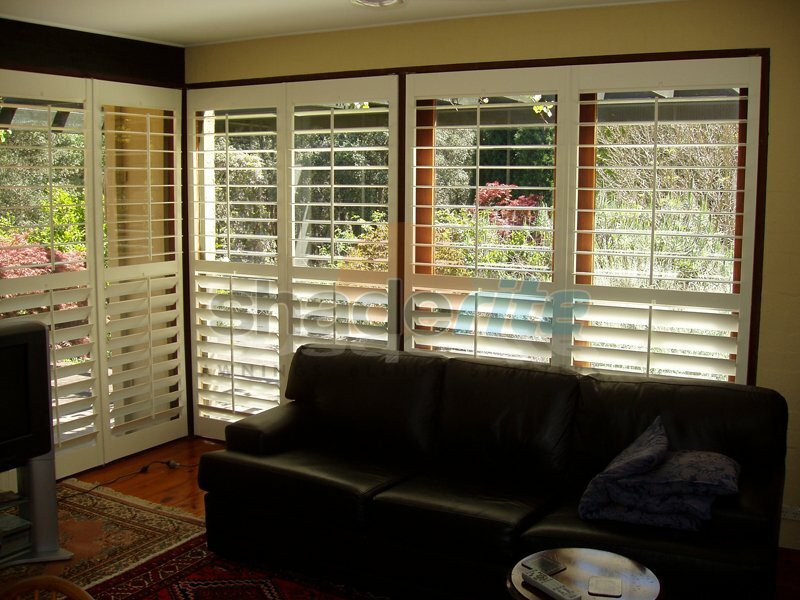 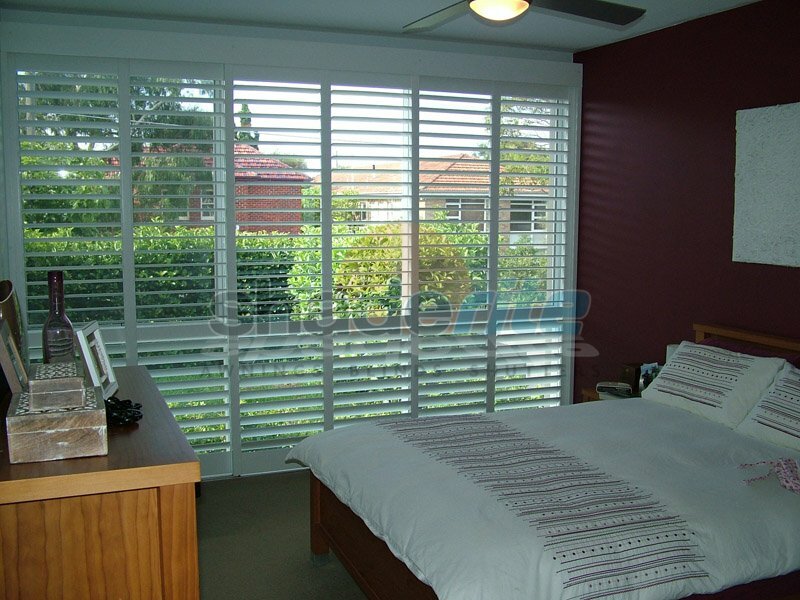 To bring the natural beauty of a timber shutter solution to your Sydney home today, please contact us for an obligation free measure and quote. 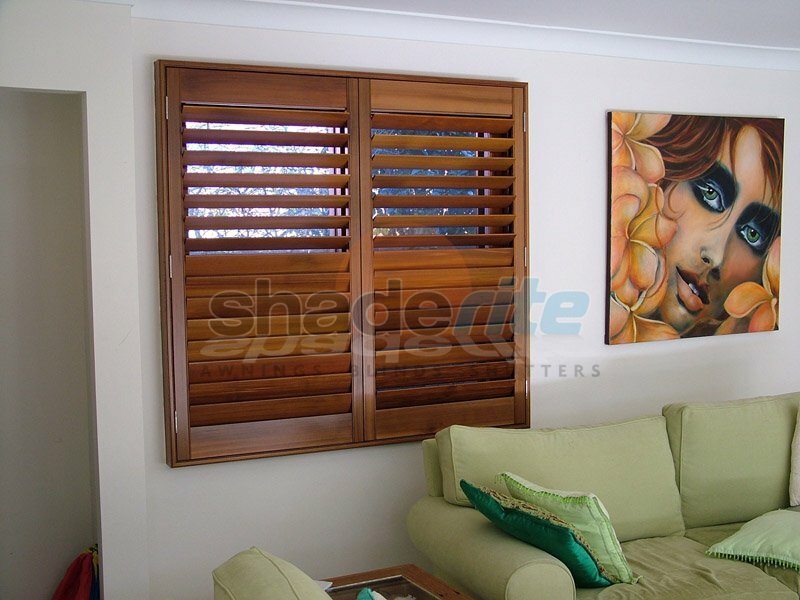 For the pinnacle in quality, warmth and style, it’s hard to look past our range of timber shutters for your home. 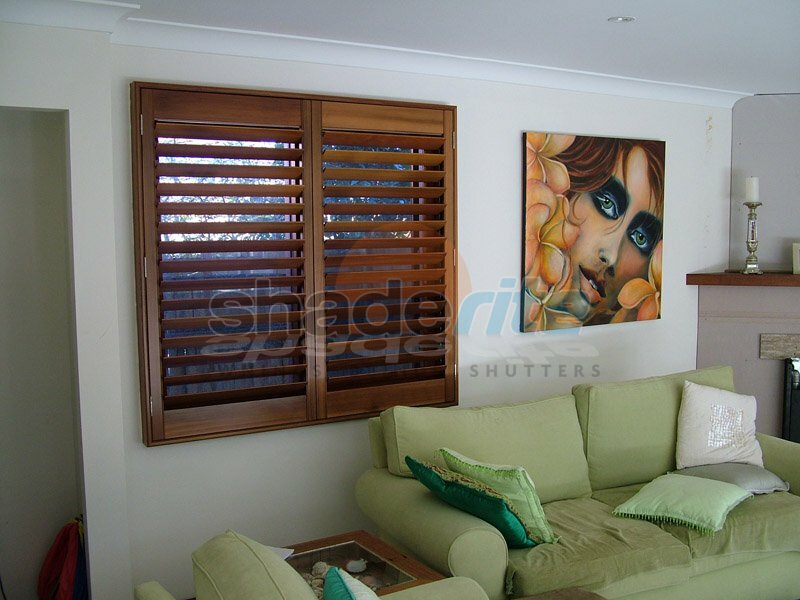 For an obligation free measure, quote and consultation on all new Timber Shutters projects, contact us today.